Jimi Hendrix pictured with his sister Janie Hendrix backstage at the Seattle Center Arena, February 12, 1968. Experience Hendrix is the official company in charge of managing everything Jimi. The name, likeness, image and 100% of the music is managed by the family operated company. Jimi’s father, James ‘Al’ Hendrix formed the company in 1995 and Jimi’s sister, Janie Hendrix is the CEO of Experience Hendrix as well as the Executive Director of the Jimi Hendrix Park Foundation. The 2.5 acre park located in Seattle, WA is a community gathering space honoring the Seattle-born artist’s legacy. 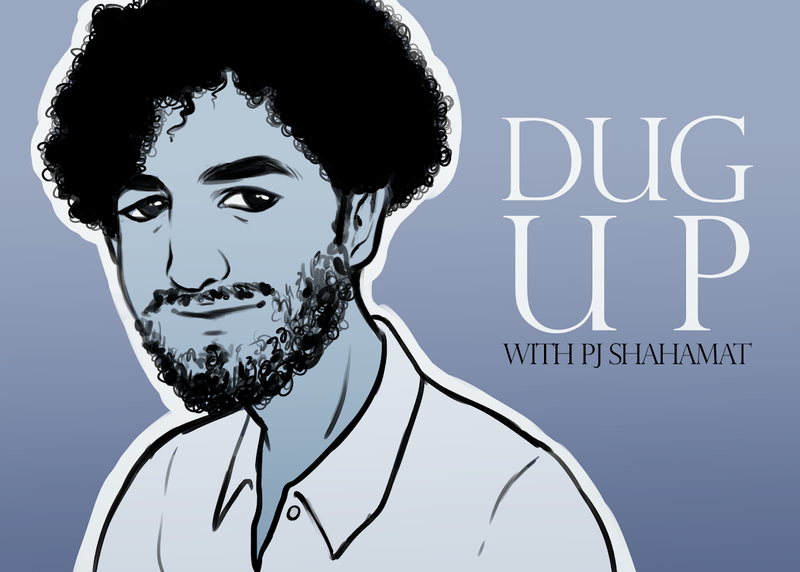 The legendary musician’s sister spoke to the Daily Sundial about the last time she saw her brother, the first song he taught her to play on guitar and her late brother’s recording process. 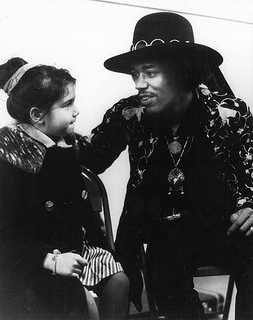 Daily Sundial: You were only 9 years old when Jimi passed away in 1970. This was a year after the Newport Pop Festival at Devonshire Downs. What is the last memory you have of Jimi? Janie Hendrix: My last memory of Jimi was when he came home July 26, 1970 for his concert at the Sick’s Stadium here in Seattle. It was raining, thunder and lightning and Jimi put on an amazing concert in the rain. I was scared he was going to get hit by lightning or catch pneumonia. Well neither happened but he did catch a cold. He ended up staying an extra day to rest up and flew to Portland while the band drove there. (As I) watched him leave down the gate that lead to the plane, he turned around and came back up to wave goodbye. That was the last time we saw him. DS: Did Jimi ever try to teach you guitar? JH: He taught me how to play ‘Peter Gunn. JH: Where and how we find things is always trumped by the excitement when we view or playback what we find. Nearly every single release we have issued since EH (Experience Hendrix) was formed has included film/video footage or audio recordings we have acquired. There are so many cool examples–it has included tapes and film store in a widow’s attic to deep archive searches where things have been misplaced or forgotten. DS: Did Jimi have a preferred location where he liked to record? JH: He never stopped recording! Whether he was at home or at a club jamming, he would use his Teac reel to reel tape machine. He loved working in the studio and would take home tapes of rough mixes to study so that he could make further progress next time he came back. Ultimately, he owned his own state of the art studio in Greenwich Village which was a short walk from his apartment. DS: There’s often an incredible energy that takes place when artists record in a studio. I’m curious as to how you think Jimi took this energy and translated it out into his live performances? JH: Mitch and Billy have said that Jimi enjoyed taking songs that he was developing in the recording studio like ‘Freedom’ and ‘Straight Ahead’ and testing them in front of an audience. As exciting as [it] was to create material like that, Jimi apparently enjoyed gauging the initial reactions he received from his fans. Ulvis Alberts is one of the truly great photographers of our time. Bob Dylan in 1966, Jerry Garcia ofthe Grateful Dead in 1967 and Jimi Hendrix in 1968 (Pictured above) are just some of Alberts’ first photographs. He went on to photograph pop culture icons in the 1970s and early 1980s including Jack Nicholson, Christopher Reeve, Paul Newman, John Wayne and Groucho Marx among others. Alberts’ book “Camera as Passport” showcases a selection of his best black and white photographs of the world’s most celebrated personalities including Paul McCartney in 1975, Tina Turner in 1970, Cher and Elton John in 1975 and Robert F. Kennedy in 1968 among others. The Daily Sundial spoke with Alberts about the photographers who inspired him and photographing Jimi Hendrix in Feb. 1968. 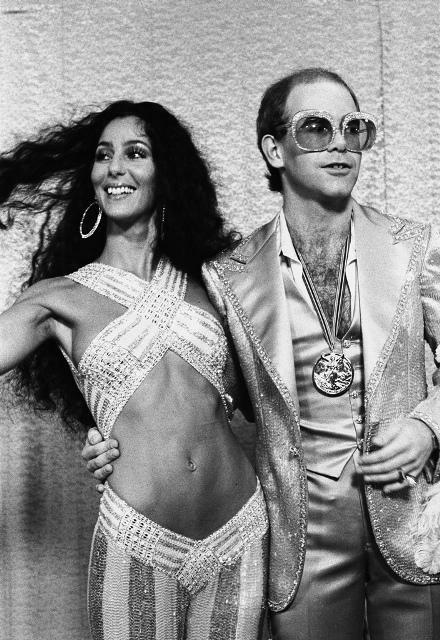 Cher and Elton John. Hollywood. 1975. Daily Sundial: I read in an interview that while you were studying radio-TV communications a photography course sparked a passion inside of you. What was it about this course that ignited the spark? Ulvis Alberts: My inspiration to enter photography were a few photographers whose work I studied and admired: W. Eugene Smith, Robert Frank (his book “The Americans”), Diane Arbus and others. DS: You had the opportunity to photograph Jimi Hendrix…. UA: I did photograph Jimi Hendrix in Seattle at his ‘Welcome Home Jimi’ Feb. 1968 concert. The exclusive, backstage B&W (black and white) photographs in his home town became very popular much later. I shot about 3 rolls of film. But after sometime, reducing my archives I burned about 70 percent of these negatives in my fireplace! The stupidest thing I have ever done. I looked at many of the frames as badly underexposed, saving only 24 frames. (I was) not anticipating the future of digital photography and its potential to enhance anything. The outcome was Paul Allen creating the Experience Music Project Museum and buying the rights to the negatives in 1999. 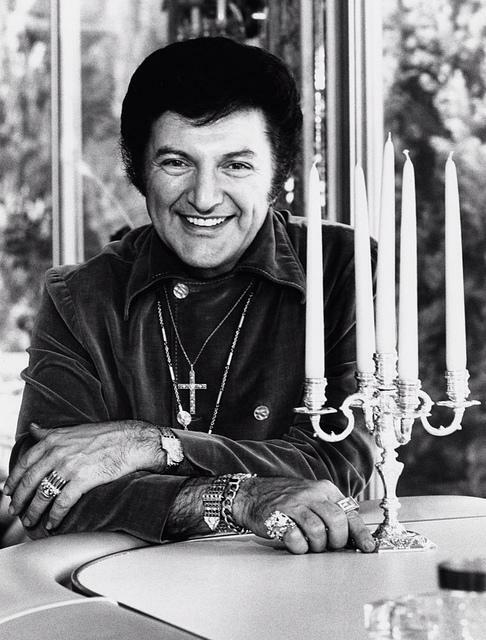 Liberace, entertainer. Los Angeles. 1973. 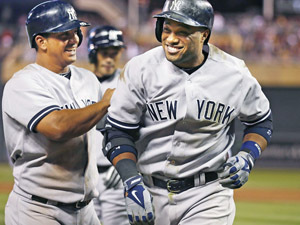 Are athletes worth their hefty salaries?